Getting your hair to grow--and keeping the hair that’s already there--are common challenges. Many people suffer hair loss due to aging, hormone imbalance, stress, poor diet, illness and treatment for illnesses. 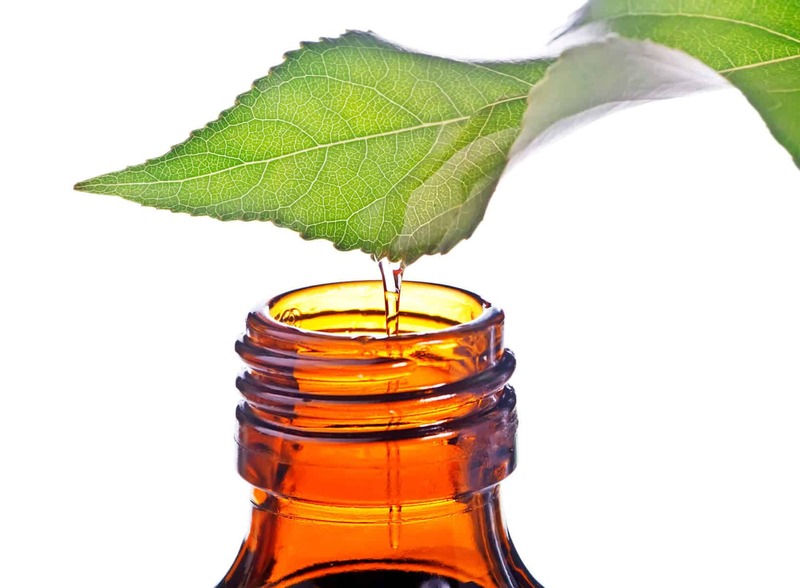 Essential oils can encourage hair growth, prevent hair loss and improve scalp health. They can be applied to your hair to keep what you have shiny and healthy looking, too. I actually have personal experience with this problem. Thinning hair has been an uphill battle for me for many years. Since I’ve started using essential oils, I use one to keep what I have from falling out and another to encourage new, lush hair growth and they really do work for me. 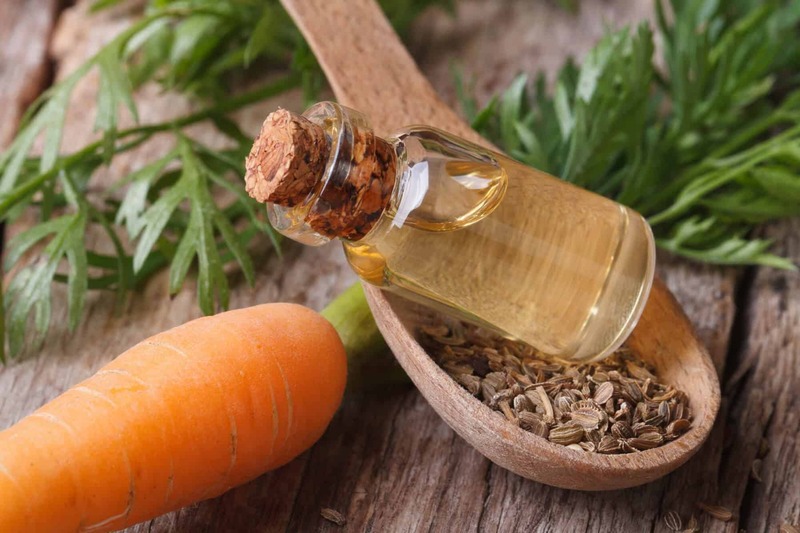 Carrot seed essential oil (Daucus carota) encourages new hair growth, prevents hair loss and reduces split ends. Massage a 3% carrot seed EO/carrier blend into the scalp at night before you go to bed. That works out to 3 drops of carrot seed EO per teaspoon of carrier oil. You can use any carrier oil you prefer. Brush the oil through to the ends of your hair in the morning and wait about one hour before washing it out. You can also apply the carrot seed oil carrier oil blend to the scalp and hair one to two hours before you shampoo your hair or simply add a few drops to your shampoo and conditioner. 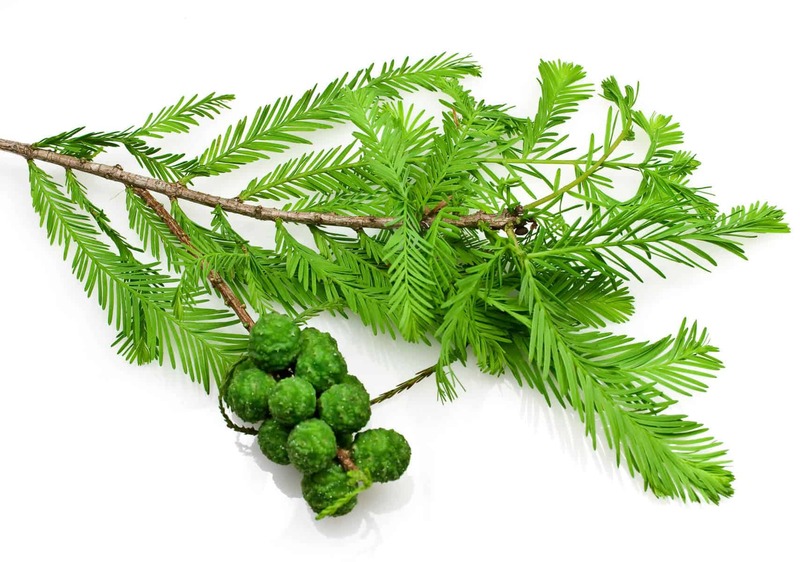 Cedarwood essential oil (Cedrus atlantica) encourages new hair growth and helps prevent hair loss. 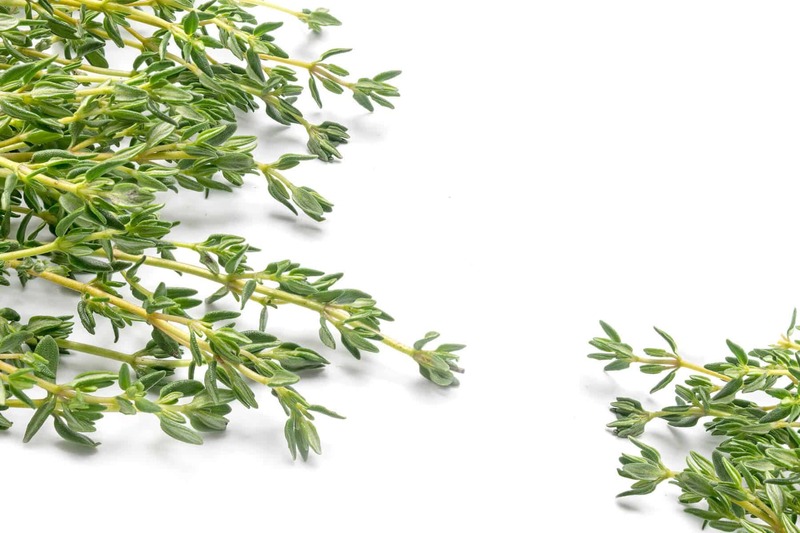 It even helped people with alopecia areata grow new hair when it was blended with thyme, rosemary and lavender. Massage the scalp once a day with a 3% to 5% rosemary EO/carrier oil blend. 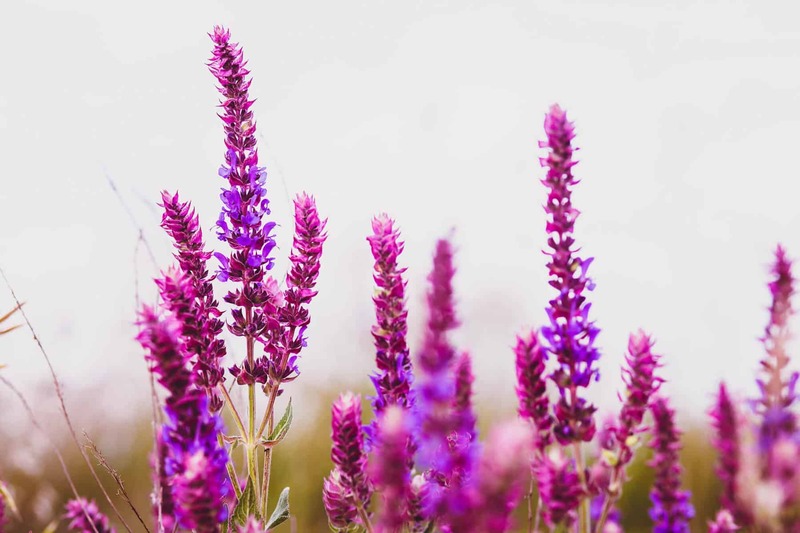 Clary sage essential oil (Salvia sclarea) is excellent for encouraging new hair growth, especially when the hair loss is due to stress or hormone imbalance. 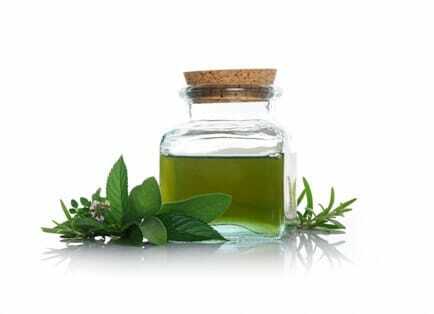 Apply a 3% to 5% clary sage EO/carrier oil blend to your scalp each night before you go to bed. 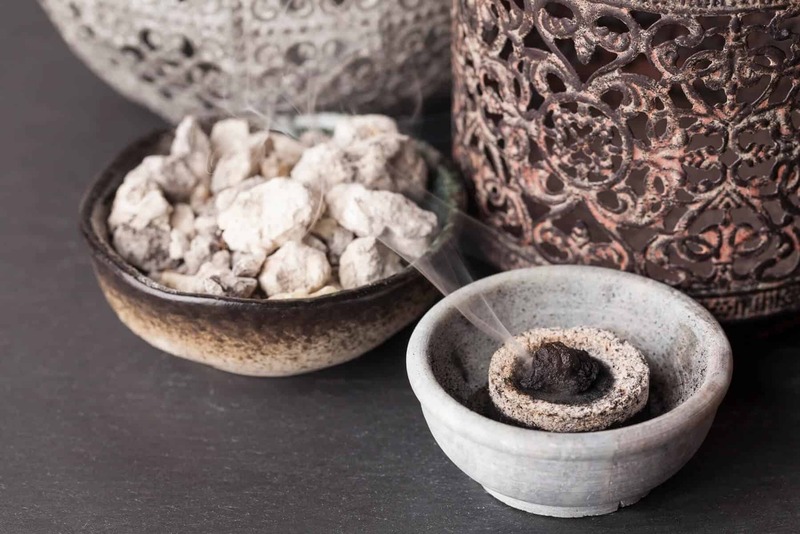 Clary sage aromatherapy can also help reduce stress levels and cortisol levels. Cypress essential oil (Cupressus sempervirens) is very good for encouraging new hair growth. It is actually used in many commercial hair growth formulas. Massage a 3% cypress EO/carrier blend into your scalp every night before you go to bed or a few hours before you wash your hair. You can also add a few drops of cypress essential oil to your shampoo and conditioner. Helichrysum essential oil (Helichrysum italicum) encourages new hair growth and prevents hair loss. Apply a 3% helichrysum EO/carrier oil blend to the scalp at night before you go to bed or one to two hours before you wash your hair. Lavender essential oil (Lavandula angustifolia) has been clinically proven to encourage new, lush hair growth. It also causes the hair follicles to grow deeper into the scalp. 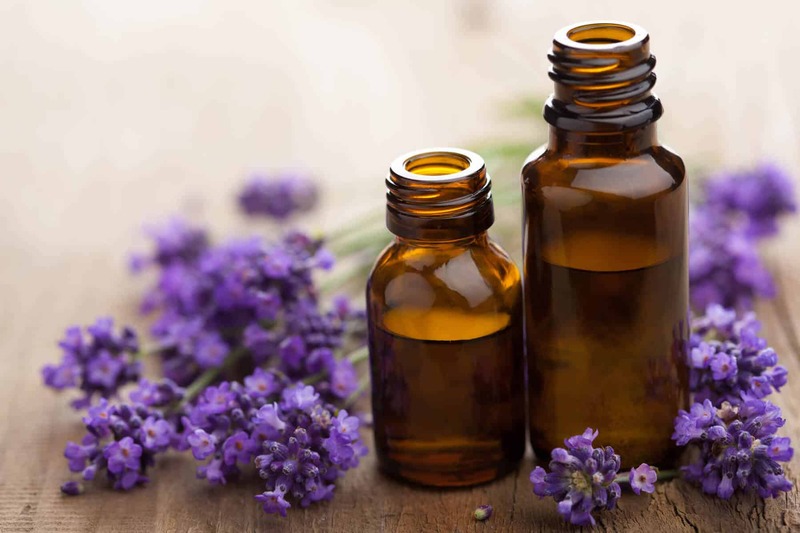 Apply a 3% to 5% lavender essential oil/carrier oil blend to the scalp once a day. You should notice an increase in hair growth within one week. * Almond kernel oil is an excellent carrier oil for hair-growth blends. 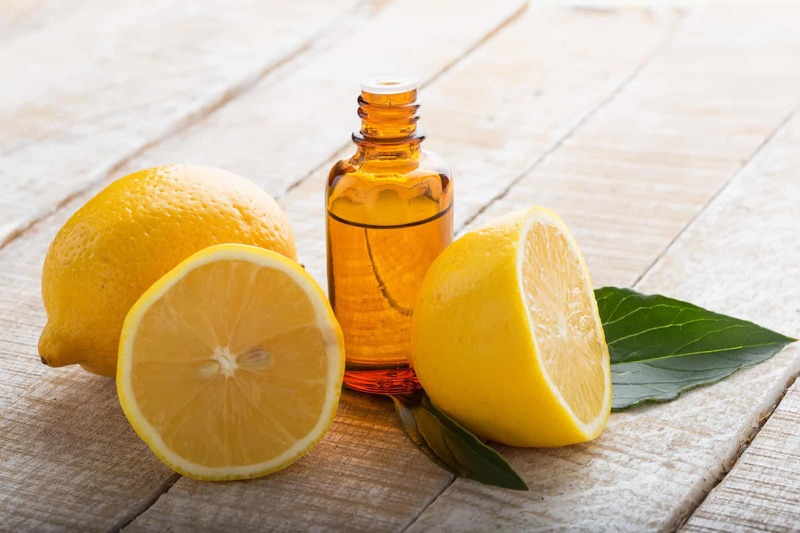 Lemon essential oil (Citrus limonum) enhances new hair growth. Cold pressed lemon essential oil is photosensitizing. That means, if you apply it to your skin then expose that skin to the sunlight, you could develop a nasty reaction. It is safe, though, as long as you use it at a dilution rate of less than 2% or wait 12 hours to go outdoors after application. Apply a 1% to 2% lemon EO/carrier oil blend to your scalp at night. 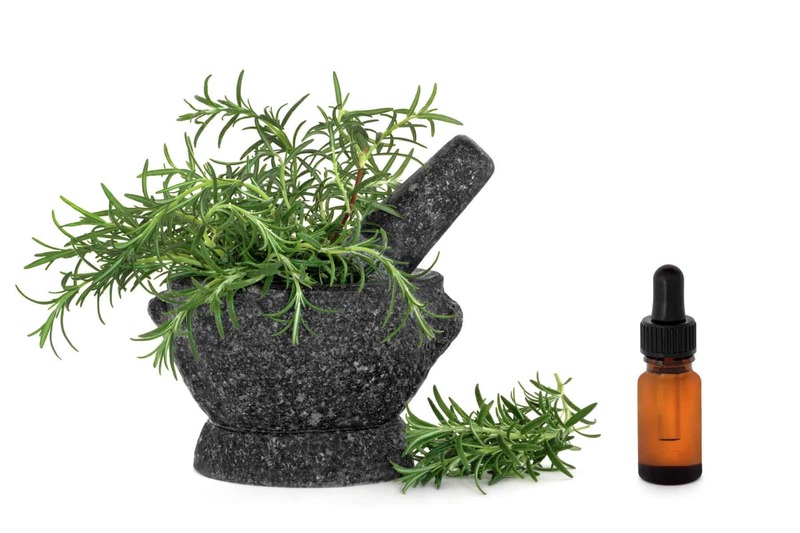 Rosemary essential oil (Rosmarinus officinalis) encourages new hair growth. It stimulates fresh, new hair growth by increasing your scalp’s cellular metabolism. Rosemary EO has been clinically proven to work just as well as minoxidil. This essential oil is also good for treating dry, itchy scalp and dandruff. 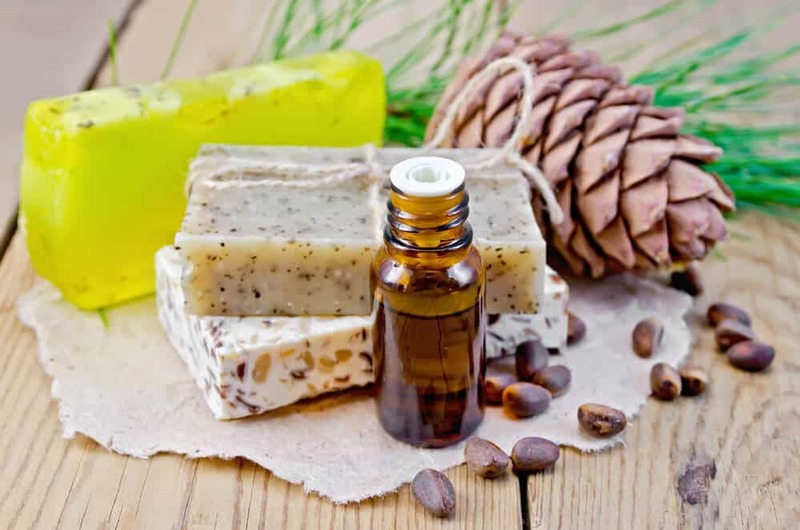 Massage a 3% to 5% rosemary EO/carrier oil blend into your scalp for two minutes then leave the oil on your head for three to five hours before washing your hair. You can also just apply it before you go to bed then wash it out in the morning. Peppermint essential oil (Mentha piperita) has been clinically proven to enhance hair growth within one month as well as increase hair follicle depth and dermal thickness. Apply a 3% peppermint EO/carrier oil blend to your scalp once a day. Thyme essential oil (Thymus vulgaris) that contains linalool improves hair growth by stimulating increased circulation in the scalp. Massage a 1% thyme EO/carrier oil blend into your scalp about 20 minutes before you wash your hair. For even better results, add a few drops of lavender essential oil to the blend. Copaiba balsam essential oil (Copaifera langsdorfii) is a wonderfully emollient oil that moisturizes the scalp and prevents hair loss. Massage the scalp with a 3% to 5% copaiba balsam EO/carrier oil blend one to two hours before you wash your hair. You can use aloe vera jelly as the carrier substance with copaiba balsam oil. Aloe vera jelly will act as a buffer but allow the essential oil to be absorbed into the scalp much more quickly. 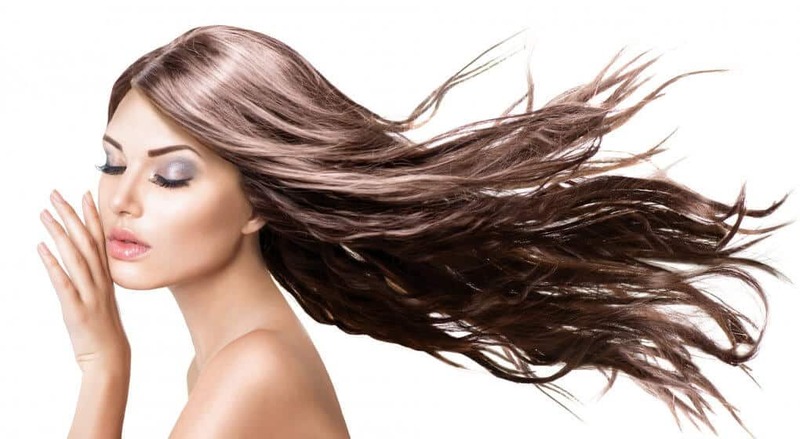 You can wash your hair within 15 to 20 minutes of application. It has to be aloe vera jelly, though, as it contains buffers and other substances that give it a thicker consistency. A watery aloe vera juice or gel isn’t thick enough. 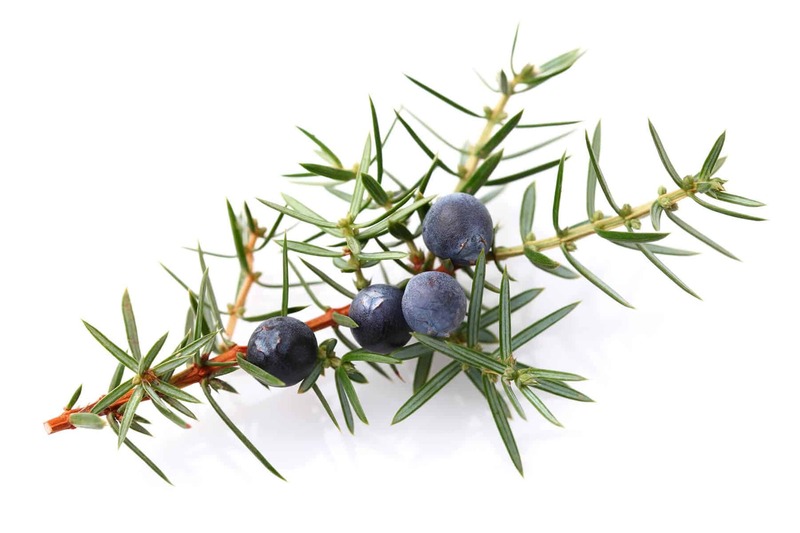 Juniper berry essential oil (Juniperus communis) tones the scalp and tightens hair follicles which prevents hair loss. 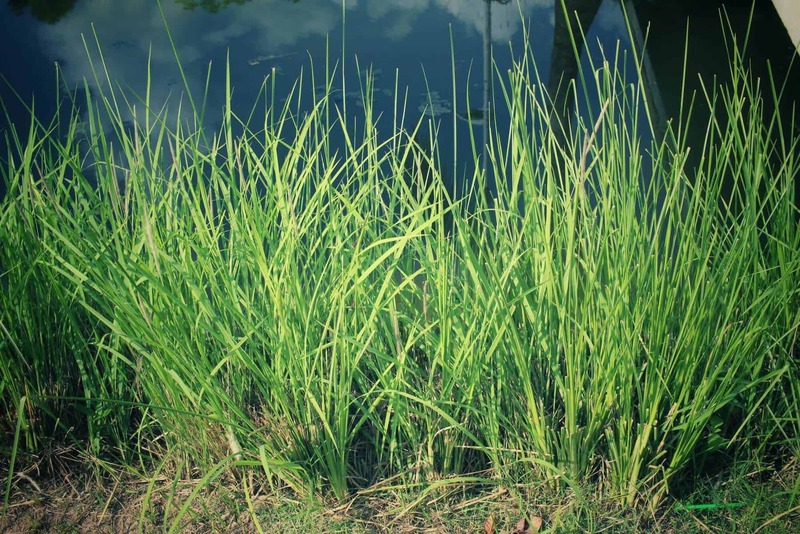 Lemongrass essential oil (Cymbopogon flexuosus) prevents hair loss by constricting the scalp and strengthening hair follicles. Apply a 1% lemongrass EO/carrier oil blend to your scalp one to two hours before shampooing to prevent hair loss. You can use aloe vera jelly as a carrier substance, if you don’t have time to wait one to two hours before you wash your hair. 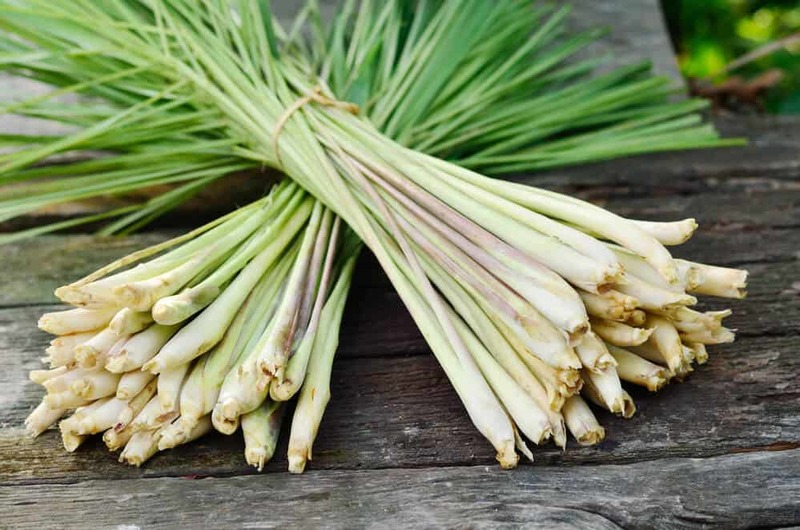 Be cautious with lemongrass, though, as it can be irritating. Don’t use it at a greater strength than 1%. You can also simply add a few drops of lemongrass EO to your shampoo. Ylang ylang essential oil (Cananga odorate var. genuine) helps balance sebum production to alleviate dry scalp. It is especially good for preventing hair loss due to an excessively dry scalp and dry, brittle hair. It also has vasodilating properties that increase circulation in the scalp. Mix 1 drop of ylang ylang EO into 1 Tablespoon of carrier oil. Massage a few drops of the blend into your scalp every night before you go to bed. 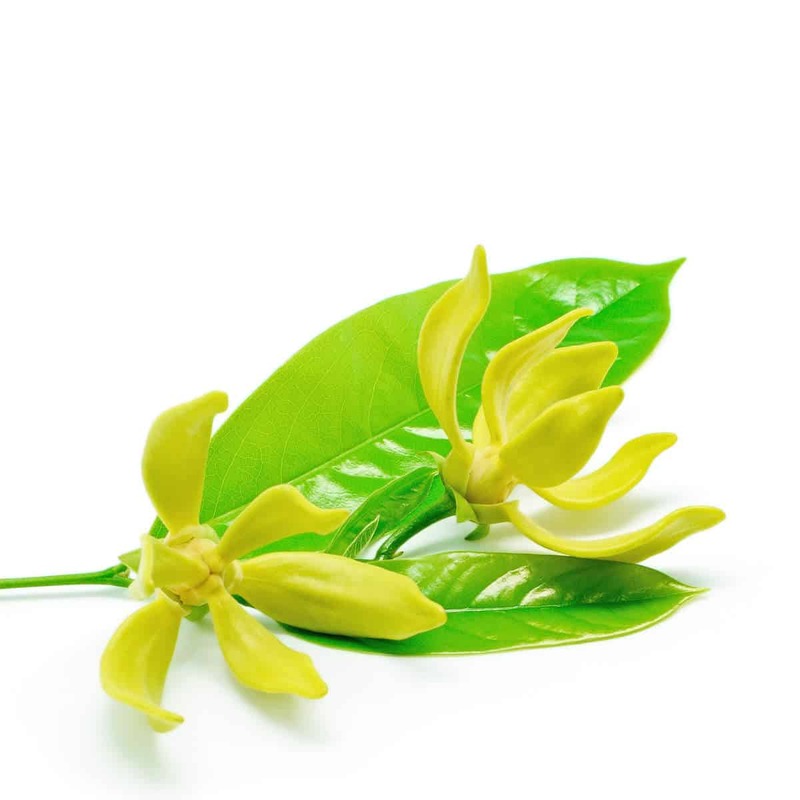 Don’t use ylang ylang at a stronger dilution rate than .8% as it can be irritating. It is an extremely strong oil, as you will surely notice when you open the bottle. You can also use ylang ylang EO in a hot oil treatment to improve hair growth. Blend 4 drops of ylang ylang EO into 2 Tablespoons of coconut oil or olive oil. Massage about 1 teaspoon of the blend into your scalp, wrap a warm, wet towel around your head and wait one hour then shampoo as usual. Vetiver essential oil (Vetiveria zizanioides) prevents hair loss, especially hair loss due to excess stress. Massage your scalp with a 3% vetiver EO/carrier oil blend at night before you go to bed or two hours before you wash your hair. Roman chamomile essential oil (Anthemis nobilis) is an excellent hair-smoothing oil that also encourages hair growth. It leaves the hair shiny and healthy looking while it protects it from the elements and pollution, too. 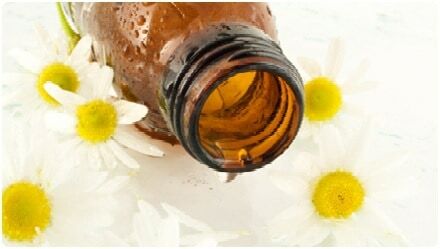 Roman chamomile EO also alleviates dry scalp, dandruff, psoriasis and dermatitis. To enhance new hair growth, massage a 3% to 5% roman chamomile EO/carrier oil blend into the scalp at night before you go to bed. For shiny, healthy-looking hair, mix 10 drops of Roman chamomile EO into 1 quart of water, pour it over your hair after you shampoo and leave it on your hair. Was this list helpful to you? Hair thinning and hair loss are so aggravating, especially for women. We feel less attractive, it lowers our self-esteem and, well, it’s downright cold in the winter. These essential oils really do work. I apply copaiba balsam essential oil before I wash my hair and clary sage essential oil afterwards and my hair is noticeably thicker. You don’t have to slather the oils on, either. All you have to do is put a few drops on your fingertips and work the oil into your scalp. If you have a problem with thinning hair, hair loss or just want thicker hair, give these oils a try. You may have to try a few different essential oils to find the right combination for you, but they really will help. Please leave a comment to let me know if this list is helpful and share your own experiences, if you’ve used essential oils to improve your hair. Let me know if you’ve found a certain oil or combination of oils that works well for you. Be sure to share, too, so that others can find out how to improve their hair with essential oils.